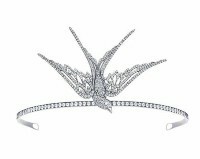 2374 points will be rewarded to you when you buy this item. 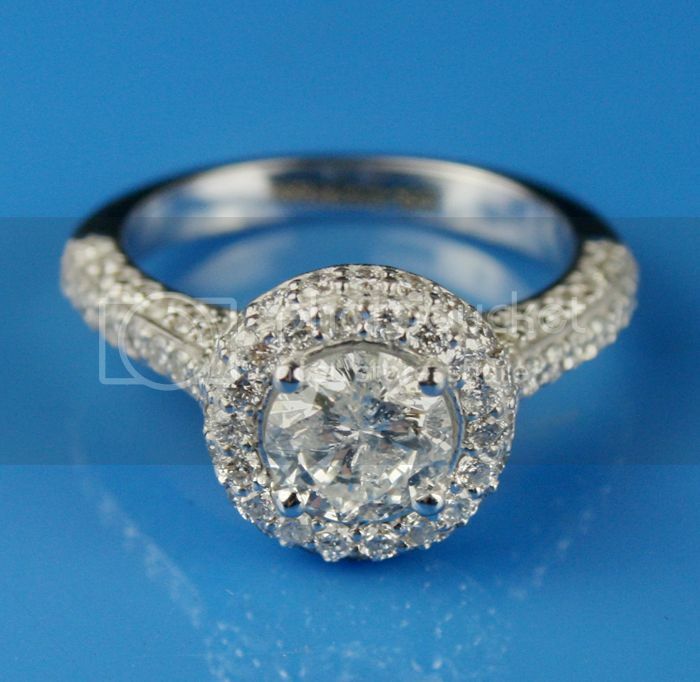 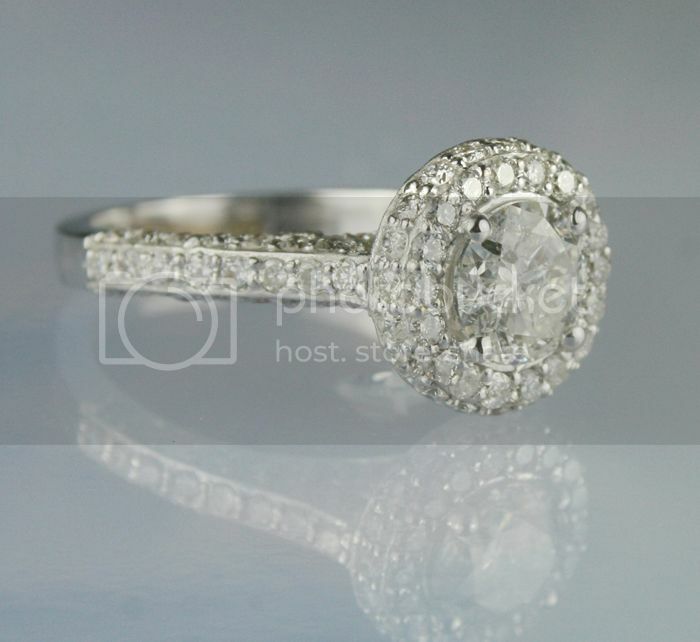 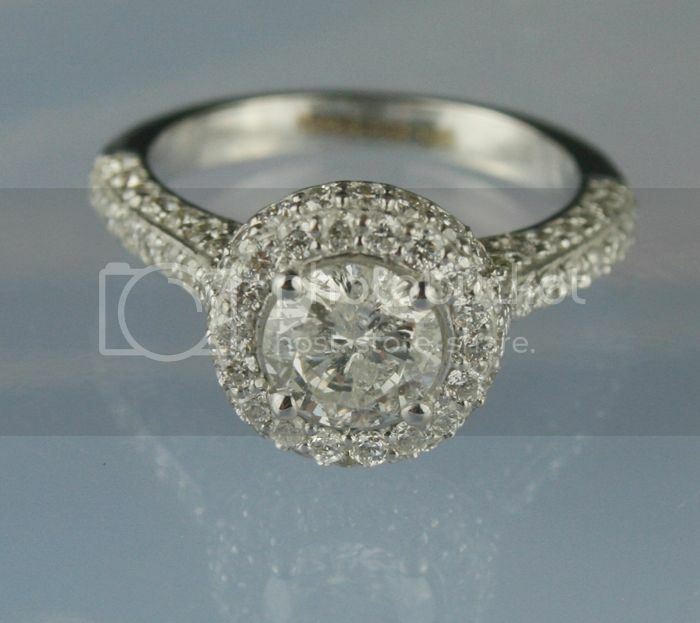 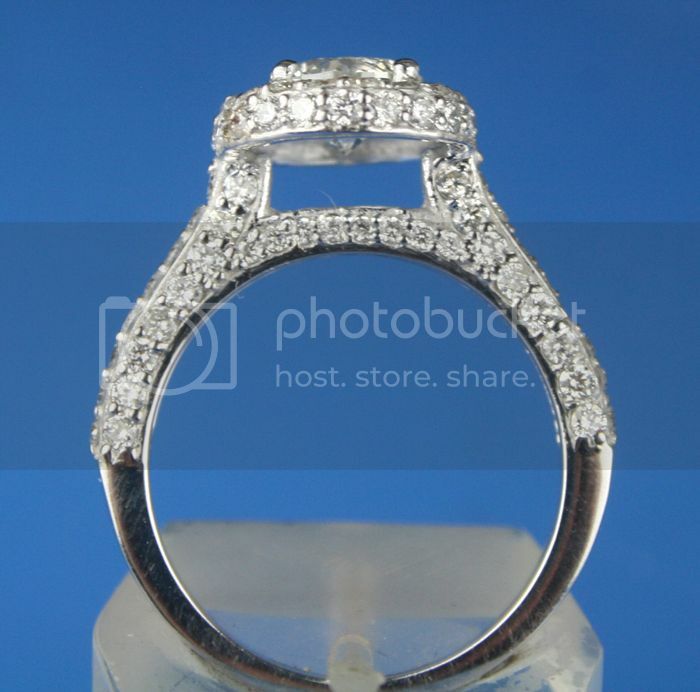 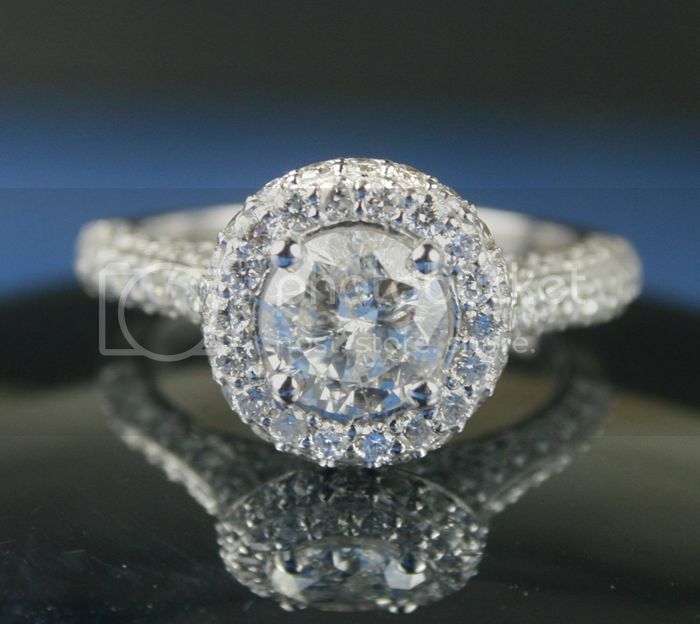 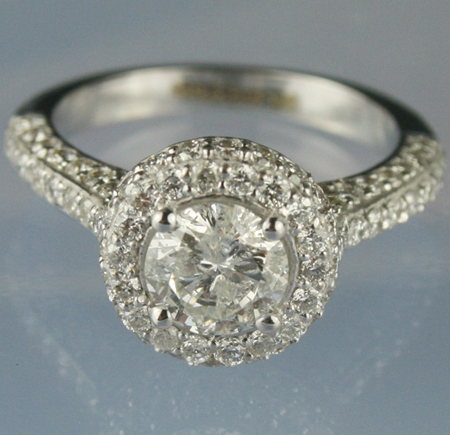 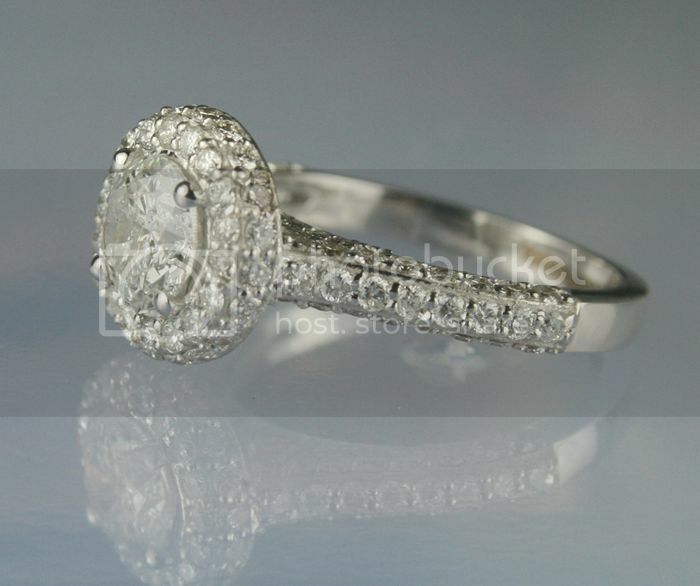 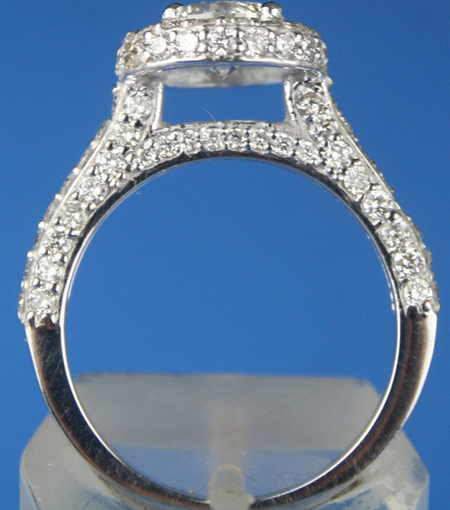 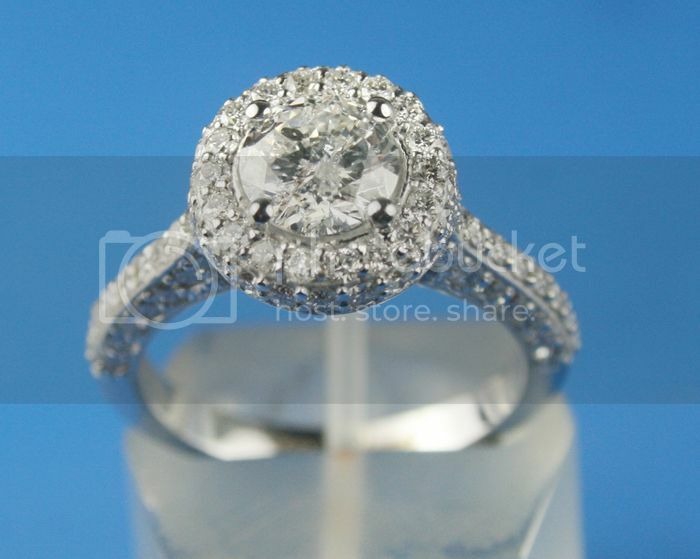 A coruscating round cut diamond sets on this superlatively gorgeous engagement ring. 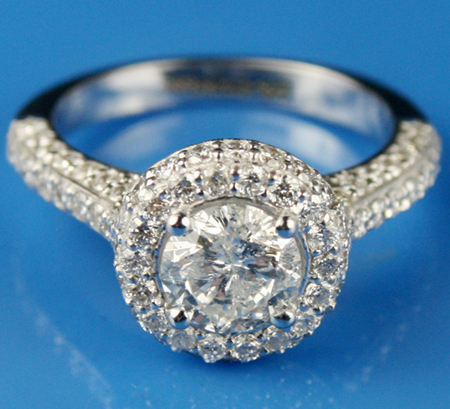 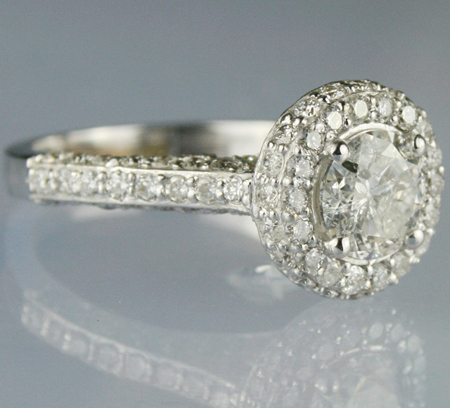 White diamond Gold Engagement ring makes for a personal touch to classic beauty.